A drill is a primary tool used in boring holes. It is a long, pointed piece of metal attached to a drilling machine. The machine moves at very high speed and is used to drill tough substances or surfaces like wood, rock, masonry, and metal. It is used in the building and construction industry and most importantly the environmental industry. Water well is an essential structure that is obtained from a series of drilling, digging and boring driving processes. All these processes are necessary for obtaining water from the underground. The water collected from under the ground is known as underground water. After the process of digging and boring, the water is then drawn from the ground using a high-energy pump. Some of the pumps used for this purpose are the electric submersible pumps, turbine pumps, mechanical pumps, and hand pumps. There are machine or manually powered containers which can also be used in especially case to draw water from the well when the pumps are not available. The concept of environmental drilling is to provide quality water in large volumes. The quality of water obtained from environmental drilling is sometimes way better than surface water. And there is no limit to how much underground water you can have; it is a good source of water for domestic and public use. Well, water, on the other hand, contains more mineral than surface water, so they are treated to remove substances like iron, arsenic and even manganese from the water. 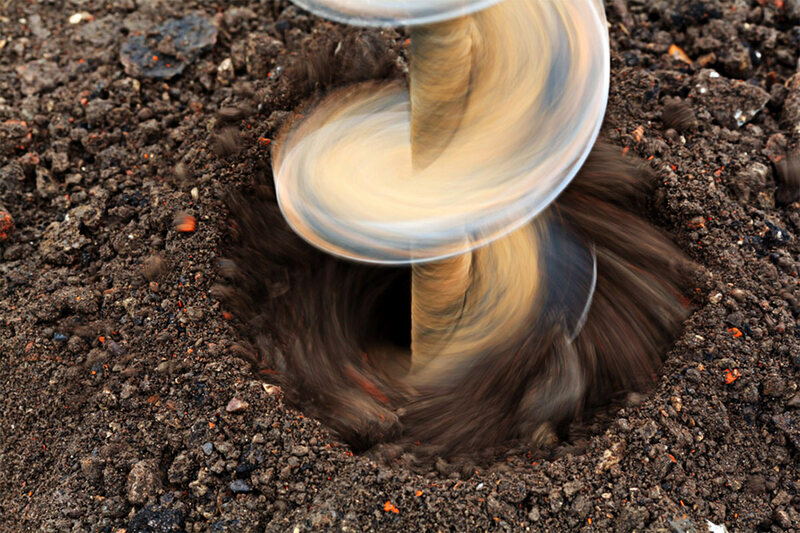 Wells are drilled using either the manual or hand drilling techniques like augering, hand percussion, jetting and sludging. Most times, machine drilling using a rotary, percussion and down-the-hole hammer are used to achieve a faster result. The essence of machine drilling is to get more water from the well. Using the percussion process is better as deeper holes are obtained, unlike the manual process that stops at the surface. You can go as deep as one hundred meters using the drilling process, unlike all the manual process. The most common machine used in environmental drilling for water wells is the electric pump. The electric pump is used in almost all bore-hole drills especially in places without central water treating systems (like the rural area). There are different methods employed in drilling wells, but the two most common type is the table rotary and top-head. These methods are used to dig wells of about 3,000 feet below the ground. You can learn more about the concept of borehole drilling and all you need to know about environmental drilling when your consult professionals from ADP group.